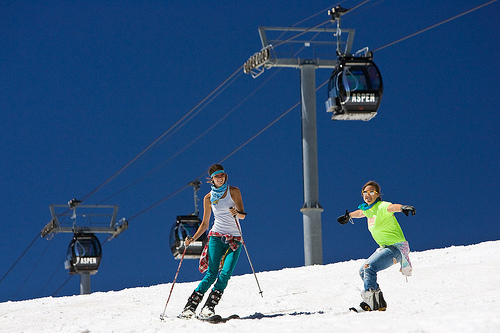 Aspen Skiing Co. is reopening the top of Aspen Mountain for skiing and snowboarding this Memorial Day weekend, after getting some late spring snow. Sixteen runs on almost 90 acres will be open at the top of the mountain Saturday, Sunday and Monday. Aspen Skiing Co.’s vice president of mountain operations, Rich Burkley, says the resort has had nearly four feet of snow since Aspen Mountain closed for the season. The company said Monday that the snow base is 33 inches deep at the top. Lift tickets will be $36 per day. 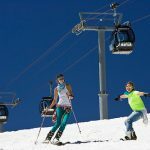 Nearly all Colorado ski areas are closed for the season, but Arapahoe Basin doesn’t plan to close until at least June 2. 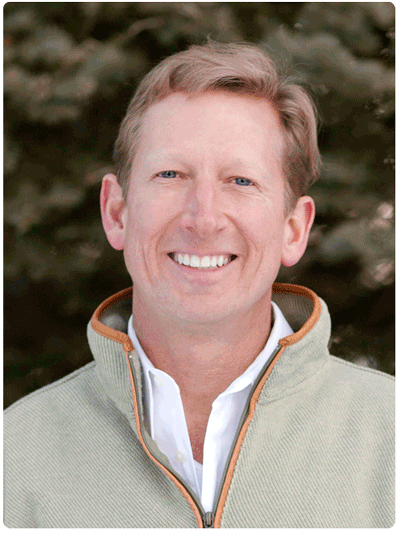 Stewart Seeligson’s business education and diverse real estate experience set him apart from other real estate brokers in the Telluride region.